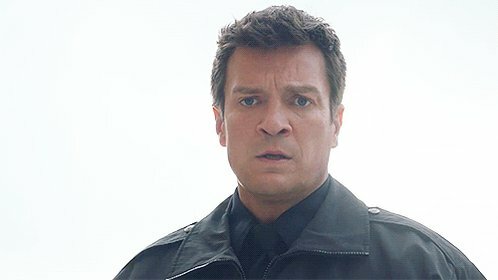 I’ve added 600+ HD Screencaptures of Nathan Fillion in the season finale of The Rookie 1×20 Free Fall. Head over to Nathan Fillion Online’s photogallery to view the entire album. Enjoy! I’ve added 1000+ HD Screencaptures of Nathan Fillion in The Rookie 1×19 The Checklist. Head over to Nathan Fillion Online’s photogallery to view th entire album. Don’t forget, the season finale airs this Tuesday, April 16th! I’ve added 450+ HD Screencaptures of Nathan Fillion in The Rookie 1×18 Homefront to the gallery. Head over to Nathan Fillion Online’s photogallery to view the entire album! I’ve uploaded 700+ HD Screencaptures of Nathan Fillion in The Rookie 1×17 The Shakeup into the gallery. Head over to Nathan Fillion Online’s photogallery to view the entire album. I’ve added HQ episode stills and BTS photo of Nathan Fillion in the season finale of The Rookie (1×20 Free Fall). Head over to Nathan Fillion Online’s photogallery to view the entire album. If you’ve missed it, read the official press release here. 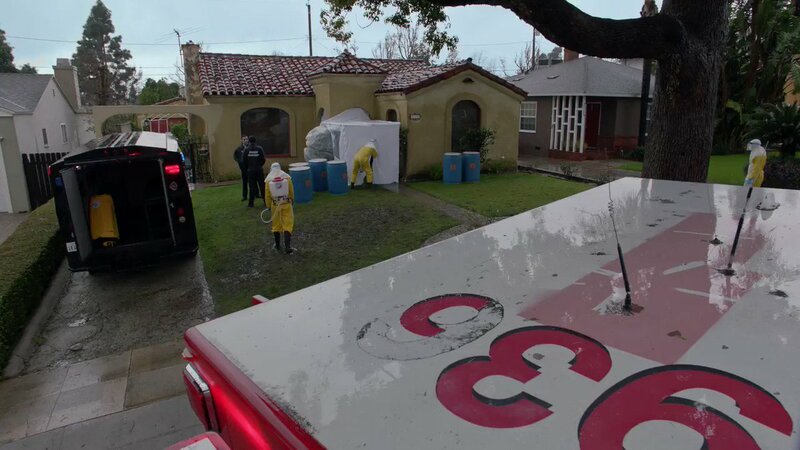 “Free Fall” – As the rookies prepare for a big exam to see who moves on to the next stage of training, Officer Nolan and Officer Bishop are called to the scene of a murder and learn that the victim may be tied to a potential terrorist attack on the city of Los Angeles, on the season finale of “The Rookie,” airing TUESDAY, APRIL 16 (10:00-11:00 p.m. EDT), on The ABC Television Network, streaming and on demand. I’ve uploaded UHQ (Ultra High Quality) episode stills and Behind the Scenes (BTS) photos of Nathan Fillion in The Rookie 1×19 The Checklist. Head over to Nathan Fillion Online’s photogallery to view the entire album! Read the press release here if you haven’t yet.